I am so thankful that we have permission to print copies of the book “Running in Circles”. I printed one chapter at a time and sent them to my cousin who is an alcoholic and she was so happy to read them. 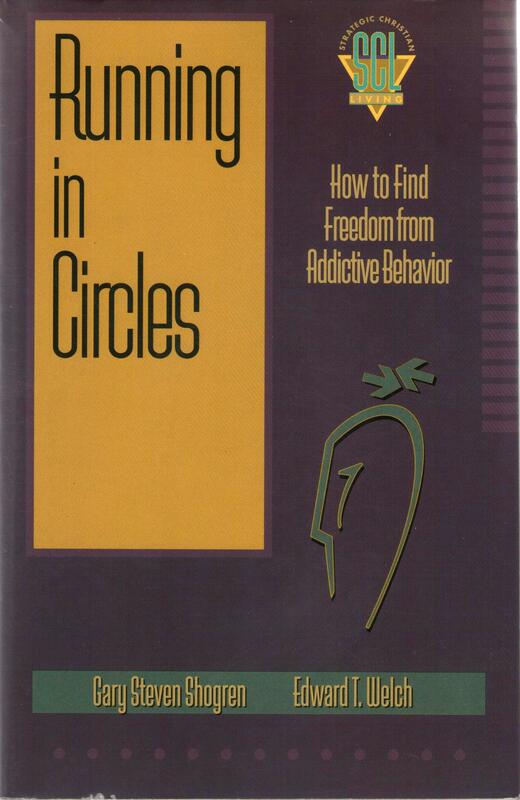 It is an excellent book for fighting addictive behaviors.